We offer optimum quality Natural Essential Oils. As being the most reliable Essential Oil manufacturers & Exporters, we deal in well-formulated and well-packaged Costus Root Oil as well. Our products like aromatic essential oil have surpassed all the measures of perfection, as their worthiness has been recognized by the masses. In addition we are also renowned to be reliable Palmarosa Oil Manufacturers. The range of products made available by us basically consists of essential oils that give you freshness and health benefits both. 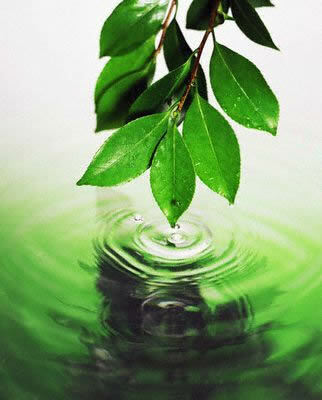 No doubt, that we are the apex essential oil manufacturers and exporters in the globe. The prices at which we make our products available are affordable and extremely competitive.